On a tight sewing budget? 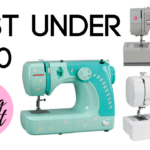 To help you choose your first or new sewing machine – I’ve compiled a list of 10 top rated (4 stars and up) models available on Amazon. Brands vary, but ALL are under $150 USD. Okay, so let’s talk about all the new sewing machines, sergers, coverstitch machines being announced by the big manufacturers. 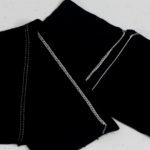 Sewing and hemming knit fabrics is made easier with a coverstitch machine. 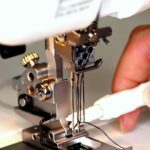 In this video, I show you three ways to use this type of sewing machine – the chain stitch, top stitching, and hemming knits. 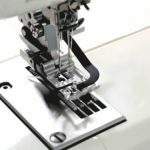 Threading a coverstitch machine – I’ll show you how I thread my Janome CoverPro 1000CPX. 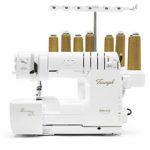 It’s a very easy sewing machine to thread and only takes a few minutes.